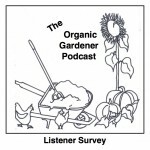 Replay of 2018 Garden Goals Challenge from the Organic Gardener Podcast! 2019 challenge coming VERY SOON! 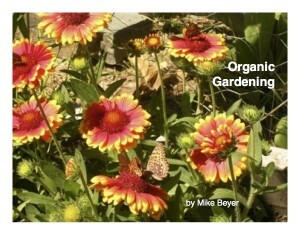 I’m so close to wrapping up Free Garden Course.com and I know you are going to love the new one that will take place in a real google classroom! When it’s ready, we’ll have a new 2019 Garden Goals challenge and full color workbook I think you will love! Go ahead and listen to last year’s challenge. There’s a facebook group you can join and even access the google classroom with access code 75yju4. 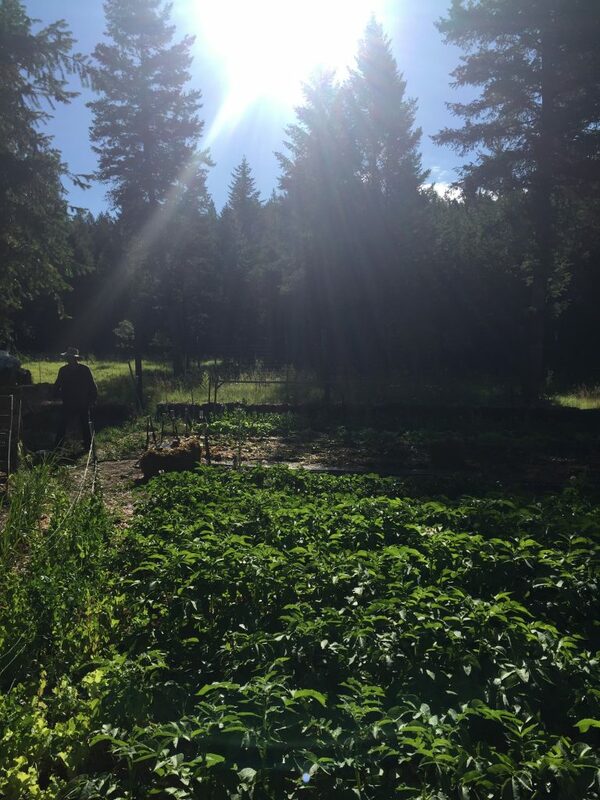 I’ve put together days 1-8 all in one nice neat place so you can listen again and start planning your 2018 garden journey. 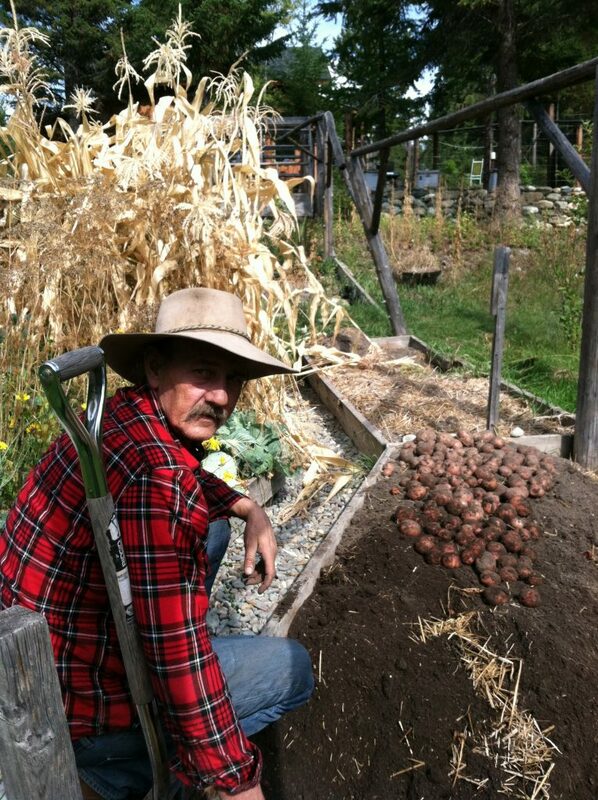 I’m going to walk you through the steps of planning your garden goals so you are growing awesome nutrient dense vegetables with the least amount of work and time. 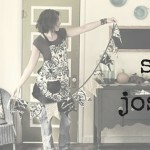 Now I’m not gonna fool you and say it’s all gonna be easy but I will say it will be worth it. 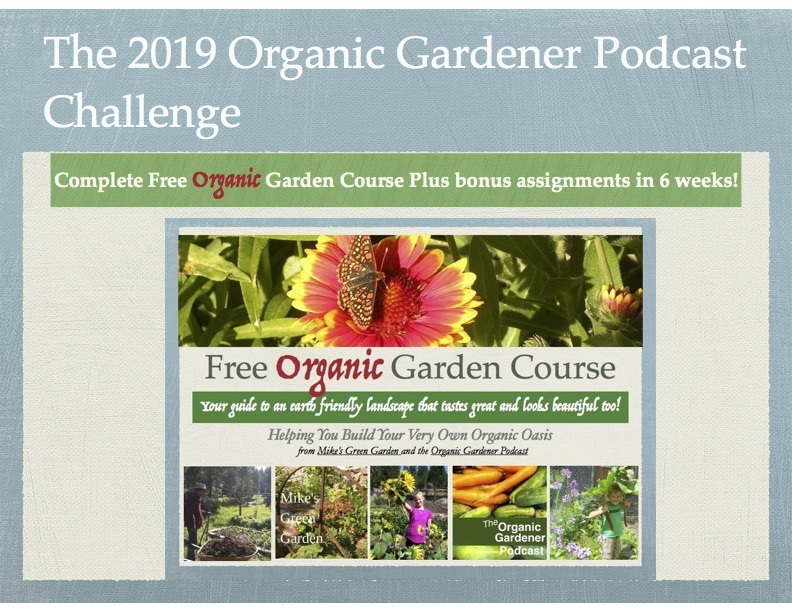 2018 Garden Goals Challenge from the Organic Gardener Podcast!